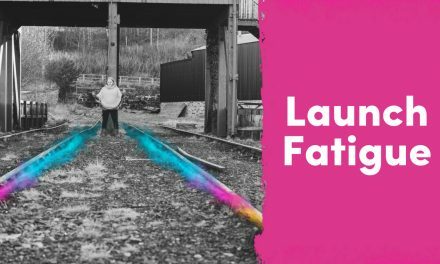 Launching online can be a daunting task. 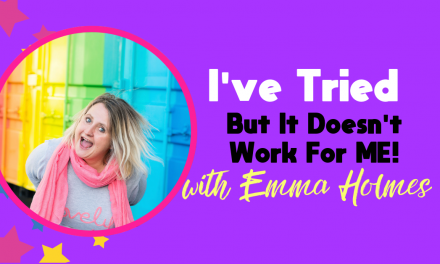 It can feel initially like you are going to go off and shout into a deep, dark hole and doubt starts to creep in about whether you will ever be in a position to pull of big launches and make money from your online products. 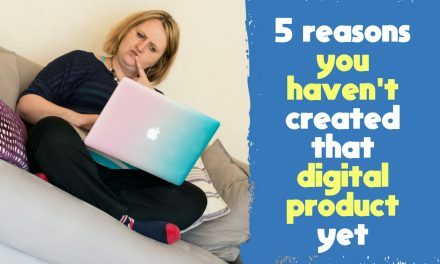 Add to that the worry about whether anyone will buy from you or not and add a sprinkling of whether or not your product is good enough you can see yourself in a massive sea of doubt, procrastination and fear! So, what are you to do? Certainly not! What you are to do is to bring together a launch plan and strategy that will work for both you and your business. It will be bespoke! It’s no good working super hard on a launch and it not sitting right with you and your business because this will not attract flocks of customers. On a little side note, this certainly doesn’t mean that a launch will be inside your comfort zone because, sorry, it won’t. 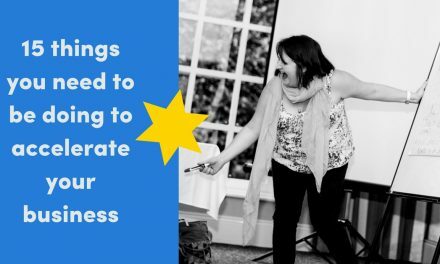 A launch will always stretch you and when you are stretching outside of your comfort zone that’s when the magic is happening and your business is growing. So, what’s it take to pull off an awesome launch? Let’s go over the steps! This is where you need to start! Right at the beginning. You might say “oh but I know what my niche is” and then proceed to give me a sketchy outline of the most massive sector imaginable. Your Zone of Genius is a little different, think about it as your Mastermind Specialist Subject. It is something that comes to you naturally, you can teach people about it with ease and you would be more than happy to talk about it all day long. There is a change in your voice when someone asks you about it, a fire lights in your belly. You want to share that knowledge and help people to conquer the skill. This is all about who can benefit most from your Zone of Genius. Who is it that would get the greatest benefit from whatever it is that you teach. Think about where you would be if you didn’t have that Zone of Genius, where would you be stuck, where could you not make any progress? Would you be missing out on opportunities? Losing money? Miserable? Would you feel stuck and frustrated? I like to think of it as you need to be taking your audience on a journey, you need to be taking them from their Stuck Place to their Awesome Place and when you come around to productising your zone of genius then that product will essentially be their Sally Sat Nav. It will be the quickest possible route for them from stuck to awesome. You will create their motorway. Yes, these are things that they could probably achieve themselves, eventually. They could go out and do lots of work and wade through zillions of free resources available online, they would probably wander off onto the B Roads, they would detour and might even end up back where they started BUT you can show them the easy way! You need to start to gather an audience around you of the people that would benefit most from your Zone of Genius. The first step is to pick a platform in order to gather that crowd. 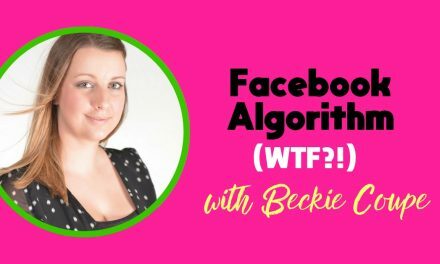 It might be that it’s a Facebook Page or your Twitter feed or a networking group. It should be a place where your crowd are most likely to hangout and a place where you are comfortable in hanging out too. Once you start to build that crowd that it’s your job to make sure that you look after them well. You need to be sharing really great, valuable content with them on a regular basis. You need to be offering them free resources and showing them the ways you can help them. Your list is one of the most valuable assets in your business. If you don’t translate your crowd from observers into subscribers then you will be missing out on business. Your list is important because it allows you to drop into people’s inboxes on your terms, when you have something to tell them about. If you don’t have a list then you also miss the opportunity of getting in touch with your crowd should anything (touching wood, touching wood) ever happen to your social media platforms. This is all about taking your crowd of genius, adding your crowds majoring sticking points and creating a product that takes them to awesome. 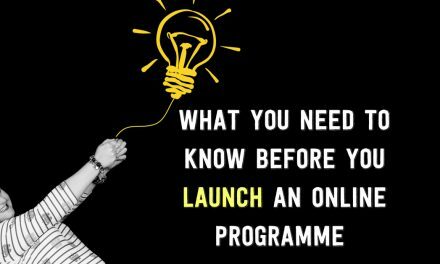 Before you set off into Launch Mode you need to make sure that you have started to plant the seeds with your crowd about what you have got coming and how it may well just change their world. Tell them about the product you are working on and whether it’s something that will be of interest to them. Think about when Apple release information about a new device, they do this months before it’s ready for market and people start to get hyped about it. Another industry that does this really well is the movie industry. They tell you about their new movie months/years in advance and start to plant the seeds with trailers and clips, they start to hook you in and start to make you feel like their movie is already familiar and therefore you will want to see it. 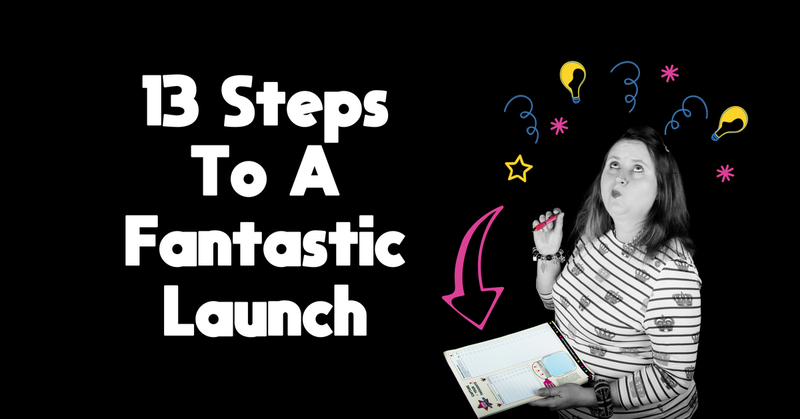 You need to pick a launch strategy that works for you but also for your audience. There is no point in you deciding that you will purely market your product to your list when in fact your list is tiny and even if they all bought it will never bring you the returns that you would want from your offering. Eeeekkk – I know that pricing is such a difficult one. It feels like we are calling into question every ounce of our own self worth and making a decision as to the price tag we are putting on us. It doesn’t have to be that way. You need to discharge the emotion attached to pricing BUT equally you need to be in alignment with your pricing. If you feel sick every time you talk about the price and head straight into trying to justify it OR WORSE discount it before people have even had time to respond then this will be palpably uncomfortable for your crowd. Most people undercharge, particularly in the beginning AND it’s ok to put together an introductory offer initially whilst you flex your pricing and sales muscles. 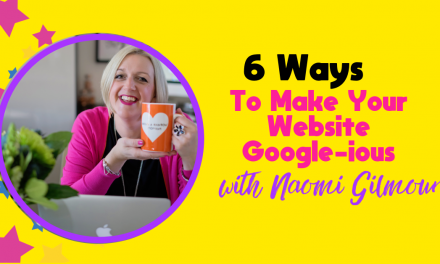 Whispering about your launch just won’t cut it – you have to market like you mean it! Selling is not icky! Selling is you offering people an opportunity to work with you further. Shift that mindset right away! Make sure you keep going until the end and at the end you give yourself and BIG treat!